Marazion is an historic seaside town overlooking the iconic St. Michael’s Mount. Providing a fantastic starting point for exploring Cornwall’s myriad attractions, the town itself has much to offer. 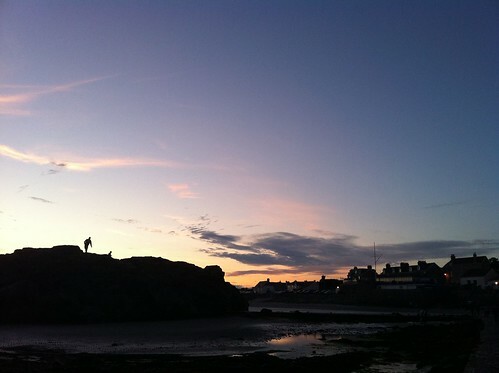 One of the UK’s oldest towns, having gained a charter in 1257, Marazion retains a great community feel. Throughout the summer, many houses take part in the ‘Marazion in Bloom’ competition and a decorative lights show takes place in December. The town museum opens daily from April to September with many interesting relics of Marazion life, including the former gaol cell. There are numerous high-quality art galleries in the town and local services include a chemist, baker and shop with Post Office facilities. Taking its name from St Michael who is said to have appeared to fishermen in the bay, St Michael’s Mount is one of Cornwall’s most famous landmarks. Just a short distance from Marazion, the island can be reached by foot at low water or by a regular ferry boat service in the summer. St Michael’s Mount is a National Trust property and admission is charged for non-members for access to the castle, open Sunday-Friday from April to October. At the foot of the island a charming Victorian village nestles around the harbour with glorious views of Mount’s Bay. 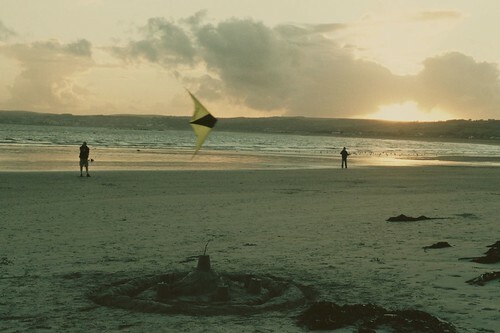 Marazion has a very safe sandy beach, with a dog ban from May 1 to September 30. An RNLI lifeguard service also operates in peak season. Children will enjoy the well-equipped play park just set back from the beach. Also from the beach, windsurfing, paddleboarding and kitesurfing are available with Mount’s Bay offering some of the best conditions in Europe. Mount’s Bay Sailing Club, based in Marazion, welcomes sailors staying in the area. Visit www.mbsc.org.uk for more details. Walking and cycling is easy from Marazion – the town is situated on the Cornwall Coastal Path, St Michael’s Way and the South West Coast Path and is the perfect entry to some of the UK’s most spectacular coastal scenery. The Cornish Way cycle path follows the South West Coast path to nearby Penzance and Newlyn, with Mousehole just seven miles distant. Marazion Marsh is home to Cornwall’s largest reed bed and more than 250 bird, 500 insect and 18 mammal species have been recorded here – a walk on the marshes provides a great birdwatching opportunity. There are several pubs and cafés in the town where you can enjoy a wholesome meal and a great pint of beer or glass of wine. The King’s Arms in the centre of Marazion is a traditional pub with good food and friendly atmosphere with an outside seating area. Try and beat the Tricky Dickies in the Tuesday night quiz! Cash machines are available during opening hours at Cobble Corner in the Market Place. When closed, the nearest dispensers are at Morrisons in Long Rock, Sainsbury’s or Tesco, Penzance.